How long do I take Enbrel? 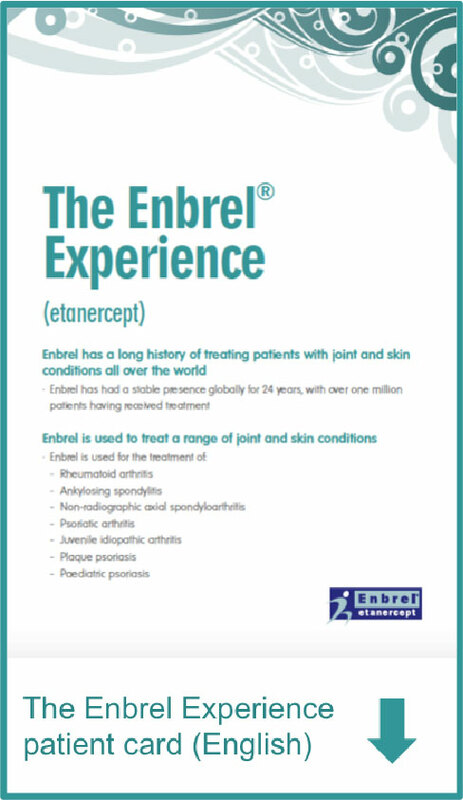 Since 1998, Enbrel has been prescribed for patients around the world with a range of joint and skin conditions. Patients with joint conditions commonly notice a reduction in pain and stiffness, and patients with skin conditions usually see an improvement in their lesions. Many of them are able to do things that their condition may have prevented them from doing before they were taking Enbrel. If you think Enbrel might be able to help you, please take some time to explore this website. It explains how Enbrel works, how it should be used, some of the benefits we hope you will enjoy, and some possible side effects to watch out for. If there are any questions about Enbrel that are not answered on this site, always ask your doctor or pharmacist. 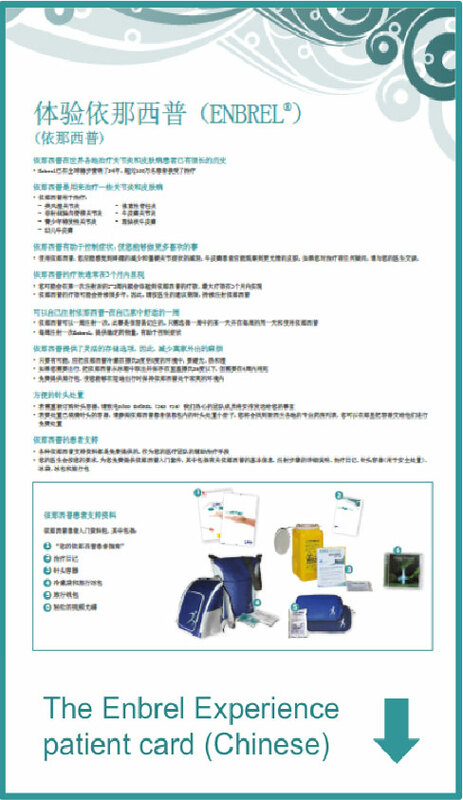 Enbrel is a prescription medicine that can be self-injected. It is used to treat seven long-term inflammatory diseases: moderate to severe rheumatoid arthritis (RA), moderate to severe plaque psoriasis (PsO), chronic severe plaque psoriasis in children and adolescents, psoriatic arthritis (PsA), moderate to severe juvenile idiopathic arthritis (JIA), ankylosing spondylitis (AS) and non-radiographic spondyloarthritis (nr-AxSpA)*. Enbrel is grouped within a class of medications called biologic response modifiers, or biologics. By working on the immune system, biologics block proteins that contribute to the disease process. Because Enbrel suppresses the immune system, patients are at a greater risk of getting serious infections. Taking Enbrel can be simple and convenient. Enbrel is injected (by you or a trained caregiver) just under the skin in the comfort of your own home. Enbrel is available in multiple injection options, and with the design of the Enbrel® Auto-injector, you'll never even have to see the needle. Schedule a training session with your healthcare professional to learn the proper way to self-inject, or use the link below to access a demonstration video. If you ever have questions about injecting Enbrel please speak to your healthcare professional, or call 0800 ENBREL (0800 362 735). The majority of Enbrel patients experience improvement in their symptoms. Patients with rheumatoid arthritis commonly notice a reduction in pain and stiffness in their joints, and patients with psoriasis usually see an improvement in skin lesions. Many of them are able to do things that their condition may have prevented them from doing before they were taking Enbrel. Some patients may feel better within one to two weeks after beginning Enbrel. 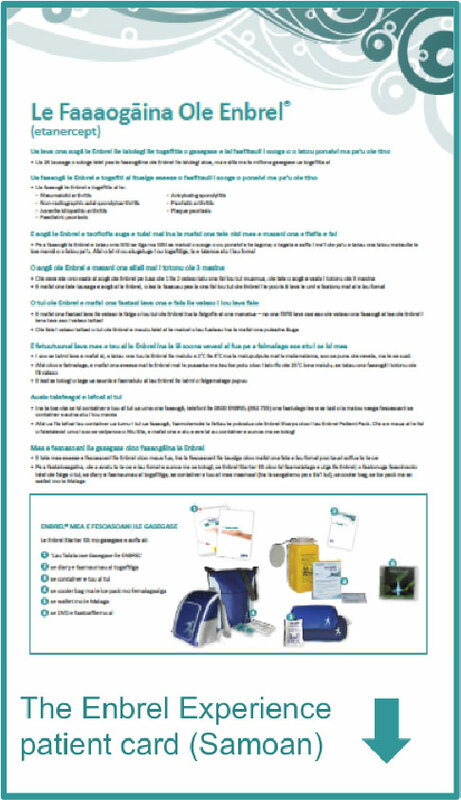 Most patients experience the maximum benefit of Enbrel within three months. For almost 20 years, Enbrel has been used to successfully treat and control the symptoms of rheumatoid arthritis in patients. Enbrel, which is also known as etanercept, is called a ‘biological agent’ because it is made from two human proteins. It works by preventing the inflammation caused by another protein called tumor necrosis factor (TNF). TNF is a naturally occurring chemical messenger in your bloodstream. Too much TNF often plays a part in causing the painful swelling and redness around your joints in rheumatological conditions or the raised lesions on your skin in psoriasis. Your body has a number of ways that it can naturally try to reduce the amount of TNF. If they work, then you will have less pain and inflammation in your joints, or fewer lesions on your skin. If not, your symptoms will continue. 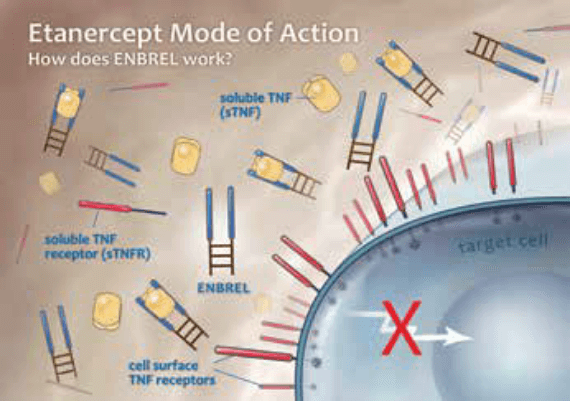 Enbrel is designed to mimic a naturally occurring process in your body. It works by helping to reduce TNF when there is too much around. It attaches to TNF and stops its activity. Although this can make it a little harder for you to fight off infections, the result is fewer problems with your joints and skin. 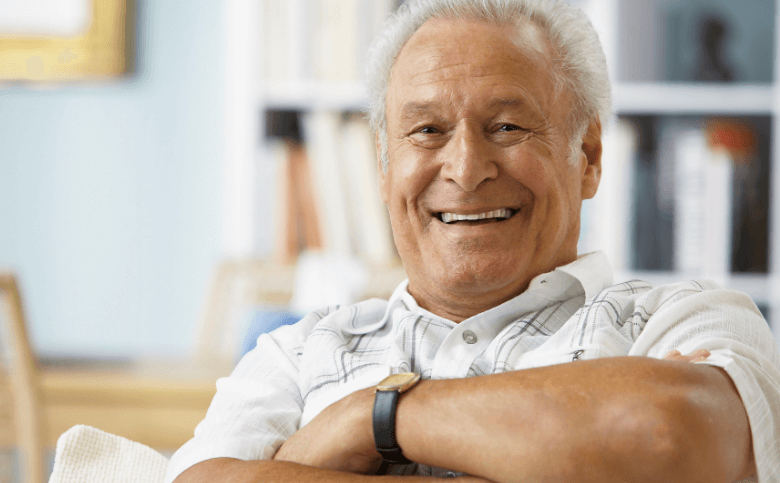 Because rheumatoid arthritis is a chronic (long-term) ailment, you may need to go on taking Enbrel for the foreseeable future and because everyone responds to treatment differently, it might be difficult for your doctor to say when you may see results. It is important to keep taking Enbrel even if you are seeing improvement in your signs and symptoms. Always follow your Healthcare Professional’s advice to best monitor and manage your condition and contact them with any questions you have about Enbrel. What results could I expect with Enbrel? Enbrel has been used by patients around the world with a range of joint and skin conditions. Patients with joint conditions commonly notice a reduction in pain and stiffness, and patients with skin conditions should notice clearer skin. Many may be able to do things that their condition may have prevented them from doing before they were taking Enbrel. Some patients may feel better within one to two weeks after beginning Enbrel. Most patients experience the maximum benefit of Enbrel within three months and may continue to do so whilst on Enbrel therapy.